Northside Bible Church - Be Encouraged! Be An Encourager! Be Encouraged! 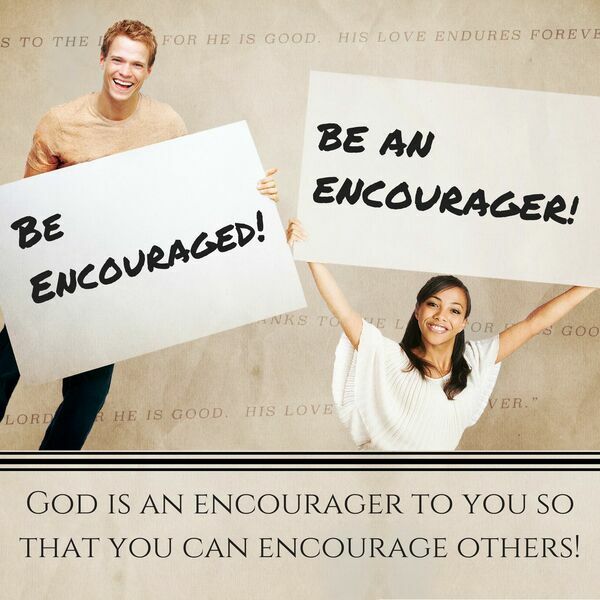 Be An Encourager!